Dnes vám ukážeme absolutně nejvýkonnější herní notebook na našem trhu, brutální dělo s GeForce GTX 980M a desktopovým procesorem Intel Broadwell, kterému mobilní procesory nemohou výkonem konkurovat. A aby to nebylo málo, procesor i GPU lze ještě přetaktovat a už tak vysoký výkon ještě navýšit. The Eurocom P7 Pro is a performance powerhouse. With a 3.3GHz Broadwell i7-577C CPU, an Nvidia Geforce GPU and a lightning fast SSD it’s one of the most powerful 17.3-inch gaming laptops on the market. There are a few features lacking, namely the device doesn’t offer any macro buttons. However, this is heavily offset by the everything the machine does well. With an attractive sturdy design, strong visuals, top-notch performance and responsive inputs the Eurocom P7 Pro is the complete package. However, the real kicker for gamers is that the device’s components are swappable. 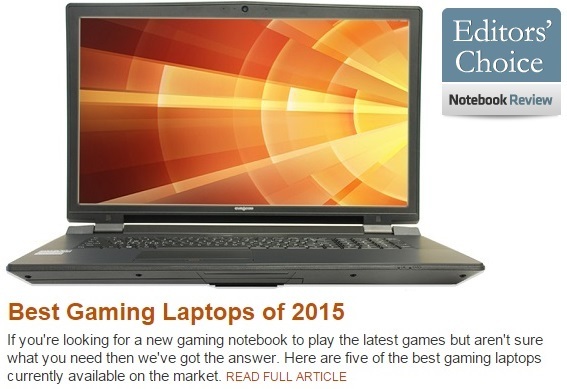 In the land of cutting-edge gaming, the best equipment doesn’t stay the best for long. 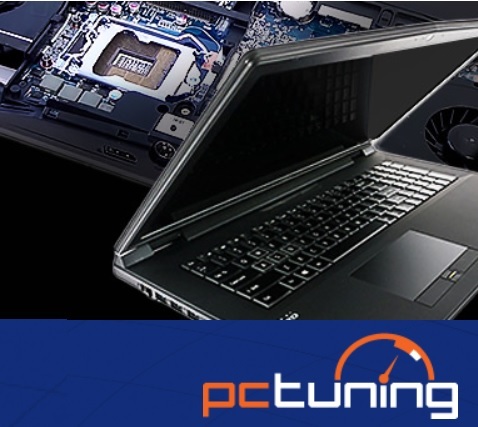 With the ability to swap out parts as needed, the Eurocom P7 Pro is not only one of the current strongest laptops on the market, it can remain competitive for years to come. The Eurocom P7 Pro is an incredibly well rounded device with some of the best performance seen on the market from a single GPU machine. With an attractive, sturdy design, excellent visuals, strong performance, a great cooling system and responsive inputs the laptop delivers on nearly every front. If you’re looking for a high-end desktop replacement, you’ll be hard pressed to find one better than the Eurocom P7 Pro. Now with the latest Broadwell-H CPU. Eurocom is one of the first resellers to incorporate the recently released Intel Core i7-5775C CPU into its product line. 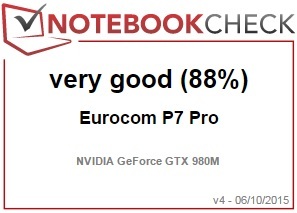 Eurocom notebooks consistently top a good chunk of our database of literally thousands of other notebooks. 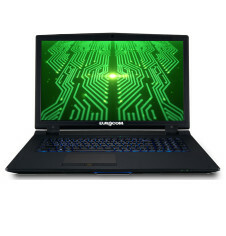 The Eurocom P7 Pro is very configurable and the reseller naturally offers a wide range of high-end hardware options ranging from a Core i7-4790 to a Xeon E3-1281 and a GTX 965M to a Radeon R9 M290X. 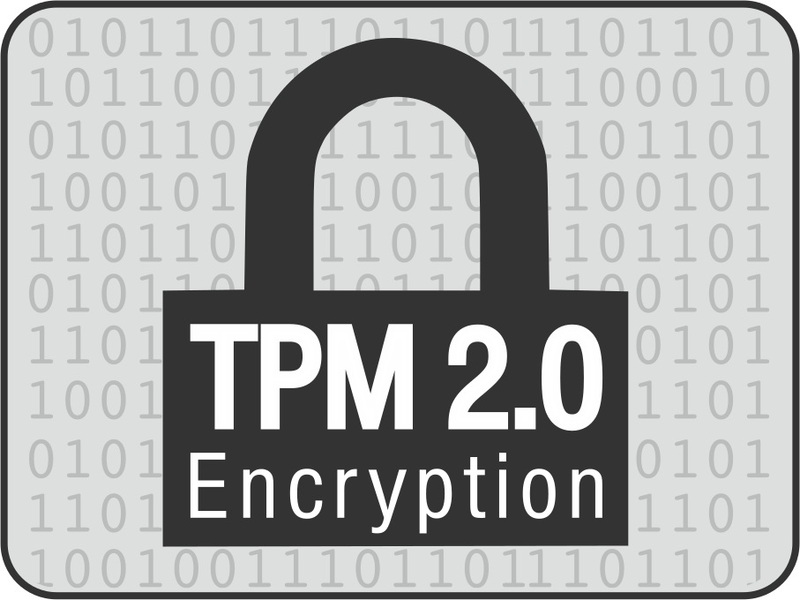 Unlocked processors are also available up to a Core i7-5775C. 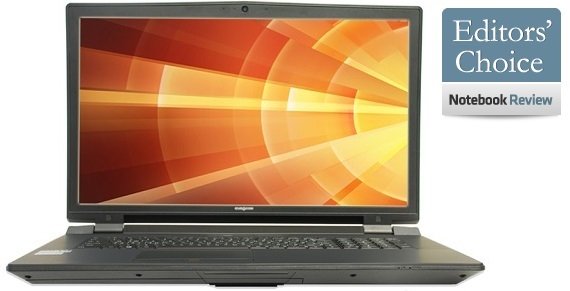 Our test unit is equipped with such a CPU and is one of the first notebooks to sport this particular Broadwell model. Overclocking potential is vastly improved over the Core i7-4790K in our Eurocom P5 Pro Extreme. This is unsurprising given the lower TDP, lower base frequencies, and smaller lithography of the i7-5775C. We are able to overclock the CPU through the unlocked BIOS up to a steady 4.1 GHz for both single- and multi-core Turbo Boosts with great results from CineBench R15. Any higher, however, and system errors will begin creeping in before needing to alter CPU voltage to compensate. In comparison, our P5 Pro would crash from overclocking just 200 MHz above its base clock. We can comfortably say that the Eurocom P7 Pro is the best 17.3-inch gaming notebook in terms of raw performance and features.